Clarks: The Wedge of Summer 2017. Bikini Body Ready with skin689! Summer is here! It is time to refresh your skincare regime with new products for the warmer season. 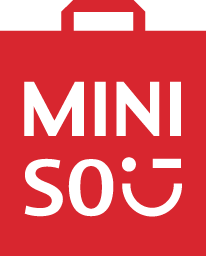 MINISO caters to the needs and wants of every young lady – and gentlemen – with an array of skin care goodies packed with beneficial ingredients for the skin. Replenish, rejuvenate and repair with MINISO’s beauty products. 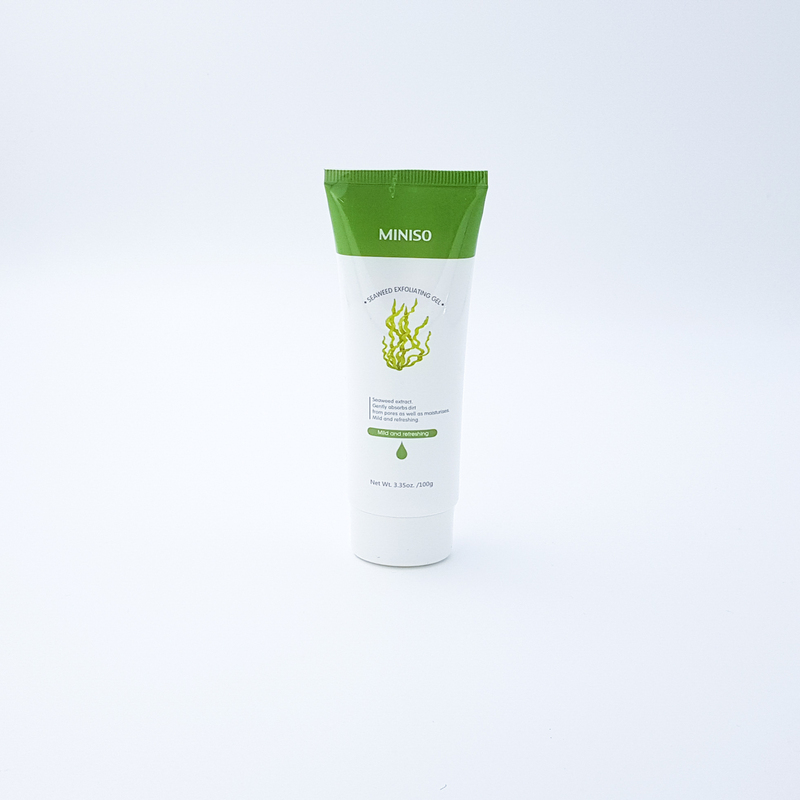 MINISO’s Green Tea Cleanser is a gentle foam cleanser which not only improves complexion, but also flushes out toxins from your skin whilst healing blemishes and scars. Improving its elasticity, your skin is left rejuvenated, replenished and revived. Known as the “plant of immortality”, Aloe extract is bursting with antioxidants that moisturise and soothe your skin when removing your makeup. Perfect for an oily or combination skin, MINISO’s Aloe Cleansing Makeup Remover cleans your skin without stripping it of its natural oils. An added benefit: Aloe calms inflammation, thus is an ideal addition to the skin care regime of those who suffer from acne. Seaweed offers a rich array of favourable advantages for the skin: supreme hydration, anti-aging and anti-inflammatory benefits are just the tip of the iceberg. It’s also packed with amino acids, vitamins and minerals, and its anti-bacterial properties make it an ideal ingredient for fighting everything from acne to signs of aging. 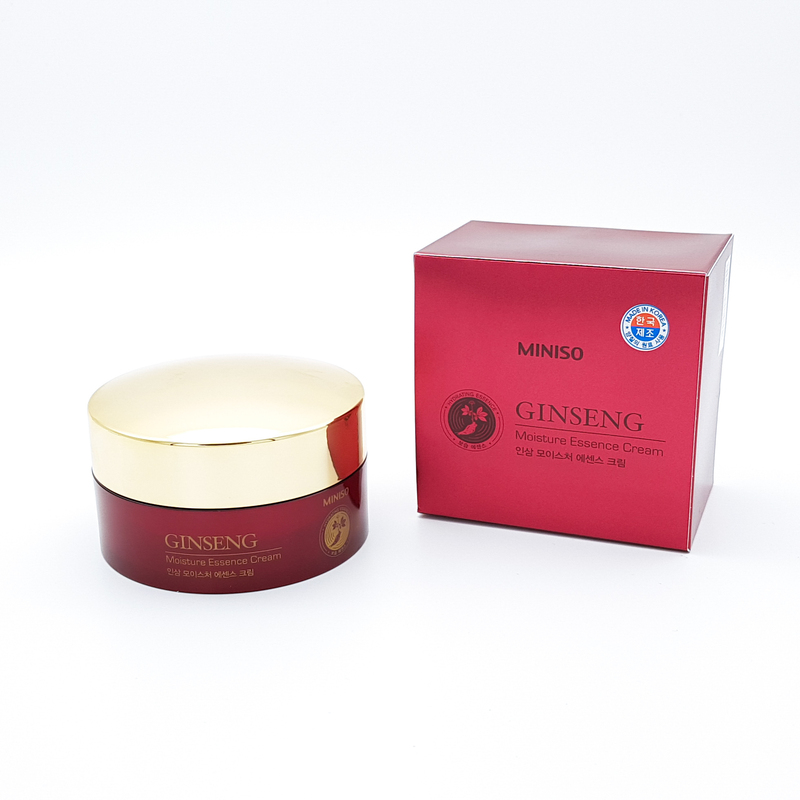 MINISO’s Seaweed Gel, a mild exfoliant, gently absorbs dirt from pores and refreshes the skin. Ginseng, derived from a fleshly-rooted plant, is brimming with anti-oxidants to rejuvenate the skin, even out and brighten its tone. 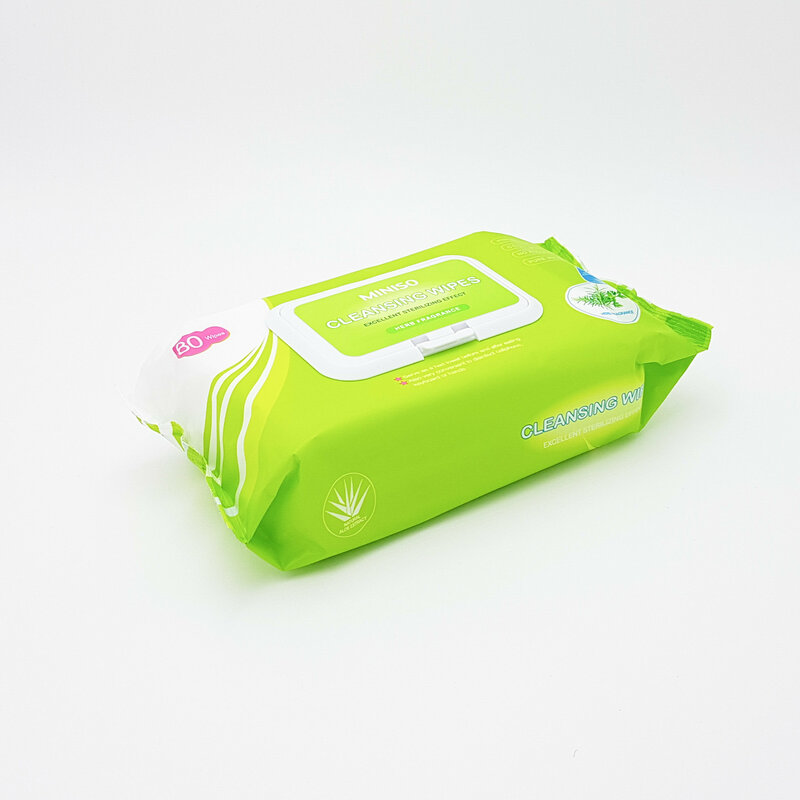 Infused with a unique herbal essence, these Cleansing Wipes from MINISO are gentle on the skin. So soft in fact, that it can be used on babies too! An ideal companion for the beach or by the pool this summer, simply pop these resealable wipes into your travel bag! 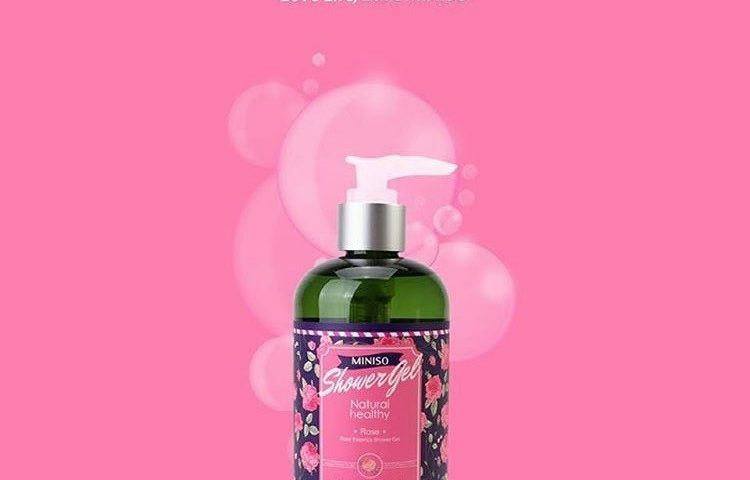 Infused with rose extracts, MINISO’s Rose Essence Shower Gel lathers to a rich foam, moisturising and nourishing the skin, leaving it with the subtle yet delicate scent of rose. A rich and hydrating cream for dehydrated skin, MINISO’s Nourishing Body Lotion leaves the skin supple and soft with the scent of cherry blossoms. 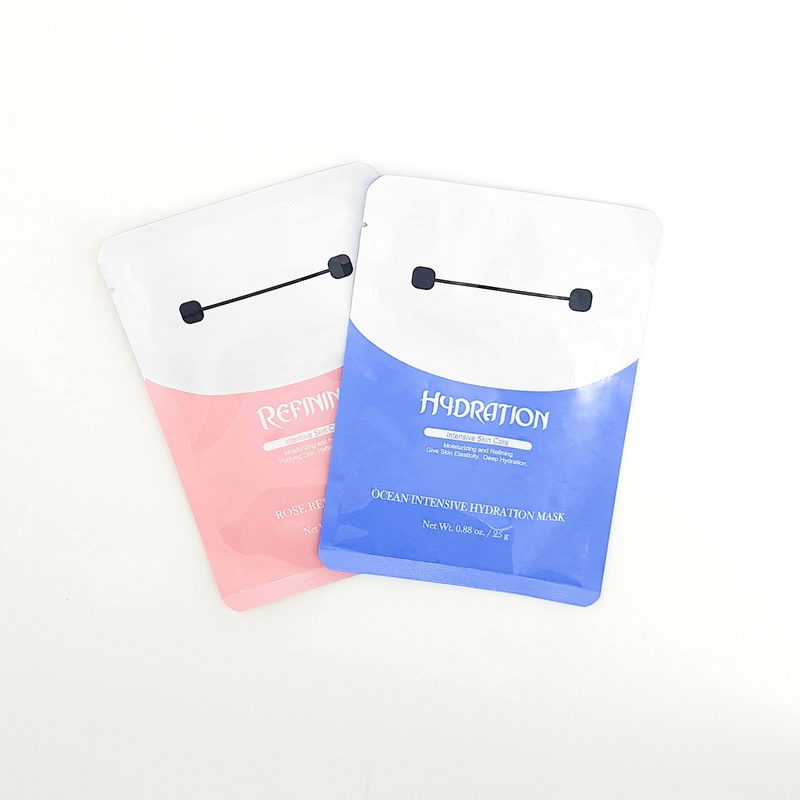 MINISO’s sheet masks are doused in a serum-based formula for intense hydration and nourishment of the skin. Packed full of vitamins, amino acids, and minerals, these sheet masks don’t dry out the skin like a clay mask formula, but rather purifies the skin with its unique formula.